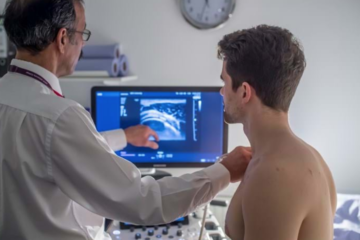 The American Board of Medical Specialties (ABMS) has approved the American Board of Radiology Dual Certificate in Interventional Radiology and Diagnostic Radiology this past October. This makes IR the 37th primary specialty in medicine and affirms the uniqueness of the IR skill set. 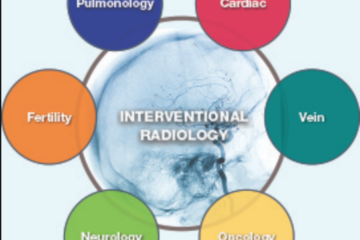 Currently the IR traditional training pathway consists of a 1-year internship typically in medicine or surgery, 4 years of radiology training and 1 year of fellowship in vascular and interventional radiology (VIR). Two additional programs exist, the DIRECT and Clinical pathways that combine IR and DR throughout a 6-year program. The DIRECT route as it exists has a 2-year internship then 4 years of combined IR and DR. The Clinical pathway has a 1-year internship, 3 years of DR plus research, and 2 years of IR. Through all three of these programs, the residents end up with a primary certificate in DR and a certificate of added qualifications in IR. For those currently practicing and those currently in training programs, the VIR certificate will be converted into IR/DR dual primary certificates through a maintenance of certification pathway. 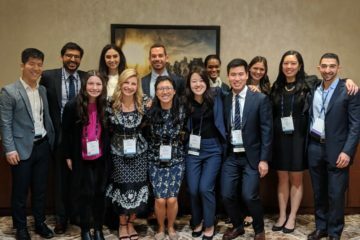 With implementing the dual pathway, interested radiology programs will be required to provide their IR/DR residents with additional electives throughout their residency. In contrary to DIRECT pathway, these electives will be integrated into the curriculum rather than being a separate year of training. Also these electives will be offered in subspecialties such as vascular surgery, vascular medicine and surgical intensive care, which are directly related to patient care and management in IR compared to a year of general surgery offered in the DIRECT pathway. The ABMS has required that VIR fellowships be phased out as IR/DR programs are developed. A specific timeline is not known yet as the implementation of these programs are pending Accreditation Council for Graduate Medical Education (ACGME) actions. The most likely scenario is that in the next 5 years, DIRECT and Clinical pathways will be easily switched over to IR/DR dual certificate programs. The traditional pathways may require more time as they develop new integrative programs. At the completion of the new pathway, physicians will be certified with primary certificates in both IR and DR.
Further information will become available as the SIR monitors the certificate’s progress through the ACGME.